Just right after I made a post of Kyu Jong's tweet, here comes Maknae too. 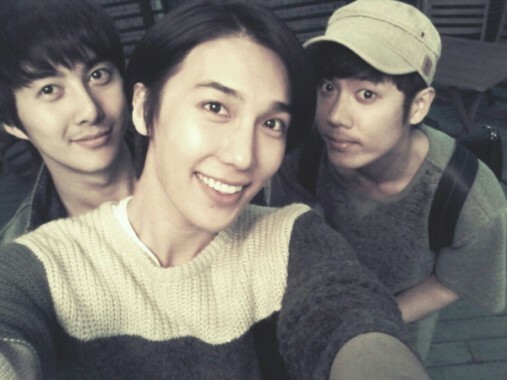 ^^ The twitterland is currently in chaos as Hyung Jun seems to be hinting for a comeback????? I'm not sure what he meant or how soon will it be. 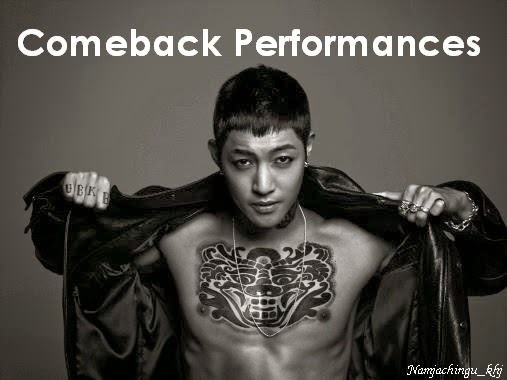 Just keep the faith Triple S, it's Maknae already giving us the assurance. ^^ I am so happy right now~! 김현중 허영생 김규종 박정민 김형준 더블에스오공일 만세!! 만세!! 만세!!!! !